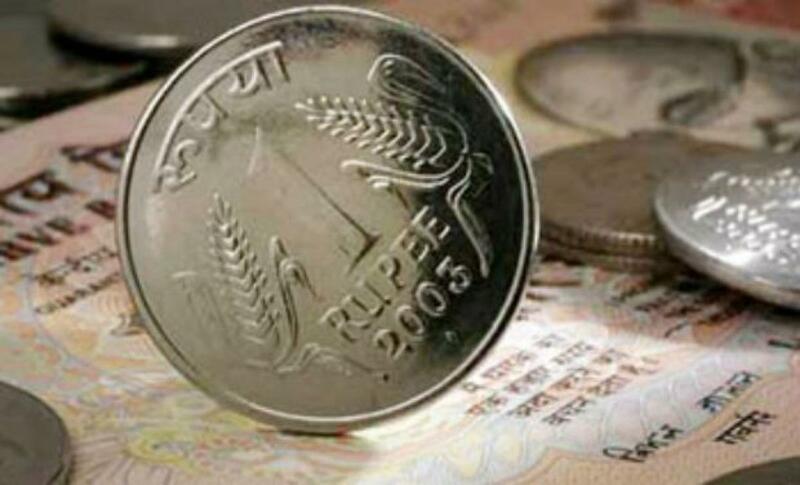 The rupee fell 5 paise to 66.38 against the dollar in early trade due to fresh dollar demand from importers. Besides, a weak opening in the domestic equity market weighed, dealers said. A weakness in the US dollar against major world currencies in the global market, however, limited the rupee fall. The local currency had gained 21 paise to close at 66.33 in the previous session on fresh selling of dollars by banks and exporters driven by lower greenback overseas amid signs of strength in domestic macroeconomic indicators such as inflation figures. Meanwhile, the benchmark BSE Sensex fell 54.91 points, or 0.21 per cent, to 25,801.79 in early trade on September 15. 67% voting in Tripura Lok Sabha polls till 3 p.m.